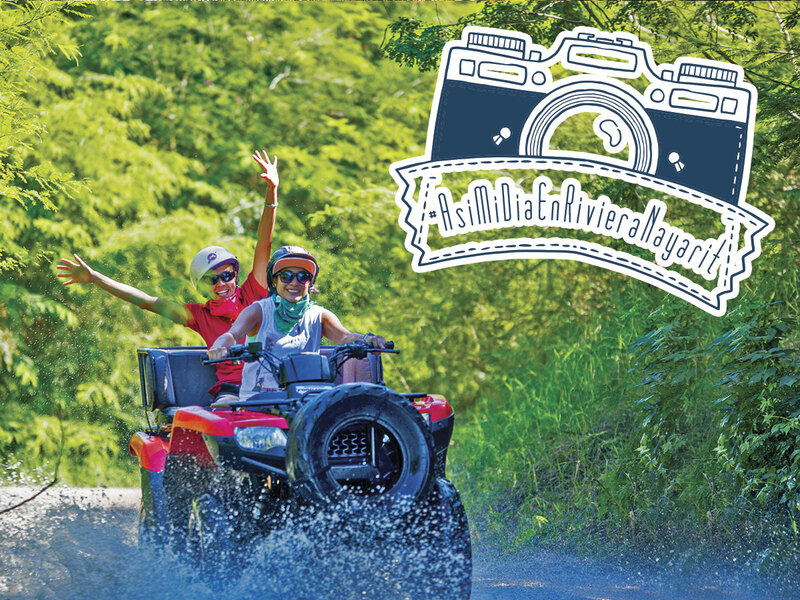 The hashtag #AsiMiDiaEnRivieraNayarit received over 18 million impressions during the 5th Riviera Nayarit Twitter Party, which pushed it up to first place on the trending topics for over six minutes. The Riviera Nayarit’s 5th Twitter party was a resounding success and the proof was in evidence when the #AsiMiDiaEnRivieraNayarit (#MyDayInRivieraNayarit) hashtag reached the number 1 slot on Mexico’s trending topics last Friday, July 29, 2016. “I think the best thing about this Twitter party was the timing, because right now we have a lot of tourists here on summer vacation and there were a ton of pics and videos shared about their day in the Riviera Nayarit,” said Marc Murphy, Managing Director of the Riviera Nayarit Convention and Visitors Bureau. The 5th Twitter Party lasted two hours, generated 1,831 tweets from 171 users and garnered 18,754,970 impressions. It lasted six minutes and 40 seconds in first place as a trending topic in Mexico. The winners of the party who will be receiving their Riviera Nayarit swag bag were: Jesús Ramone (@ElDonpale), Cynthia Nallely (@cynthiaruiz03), Michel Silva (@Michel_Szilva), Mariana Palomino (@arq_mrp) and México Budget Travel (@WorldMktg). Most of the tweets sent out during the Twitter Party originated in Mexico, but there were also comments and mentions from the northern and southern portions of the American continent and some regions in Europe. The event took place thanks to the coordination between the E-Marketing department of the Riviera Nayarit CVB and some members of the Destination’s hotel association. The involvement of the hotels was crucial not only on the day of the Twitter Party but also as participants in the swag bags. The top participating hotels were Paradise Villas, Grand Velas, Grupo Marival, Belair, Villa Group, Villa Varadero, Hard Rock Hotel, Iberostar, Bungalows El Delfín, Hacienda Flamingos, Four Seasons and St. Regis y Vidanta (DreamArt Photography).